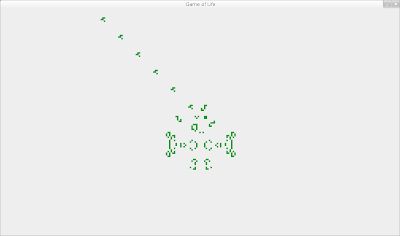 This is a Conway's Game of Life in functional style written in Clojure. 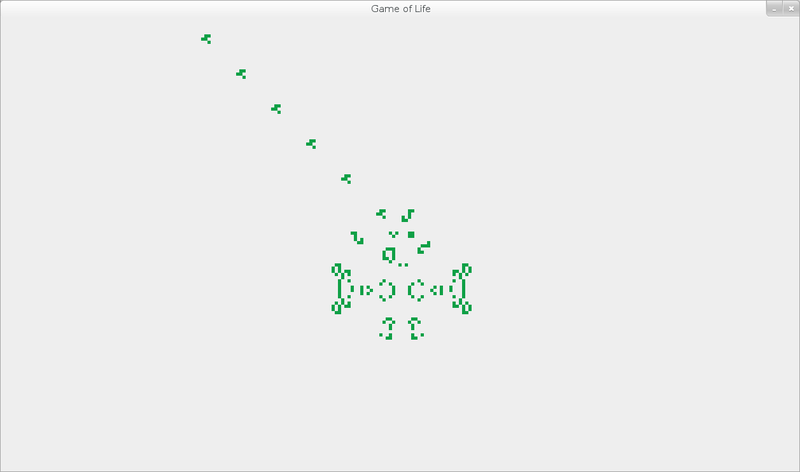 The lif reader demonstrates how to read and process a file in Clojure. I cleaned the mess up a bit. Still not as concise as cgrand's solution. Hope I find the time to check it out and see if it's faster than mine. cgrand's solution also seems fast ... I'll try it out and let you know.